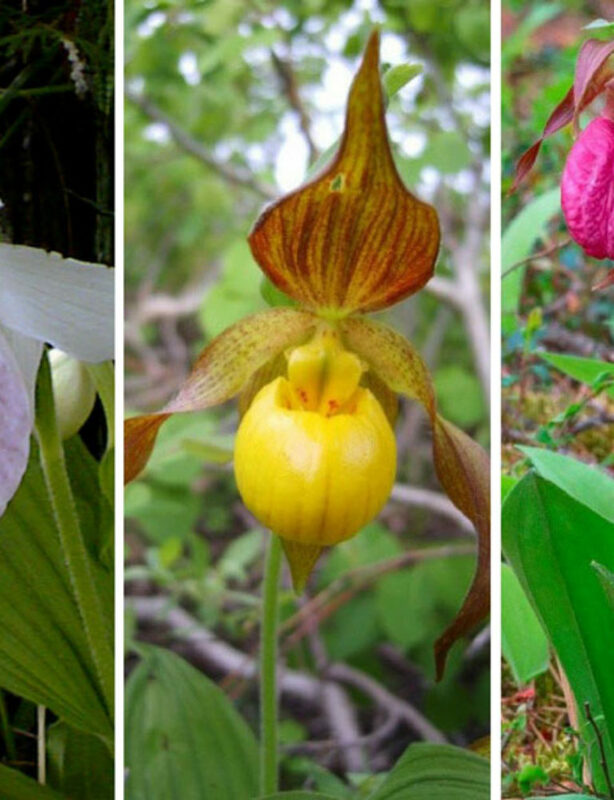 The Canadian Orchid Congress (COC) is an association of Canadian orchid societies dedicated to serving the Canadian orchid-growing public. 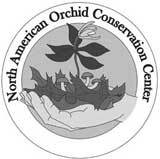 It is federally registered as a non-profit organization. 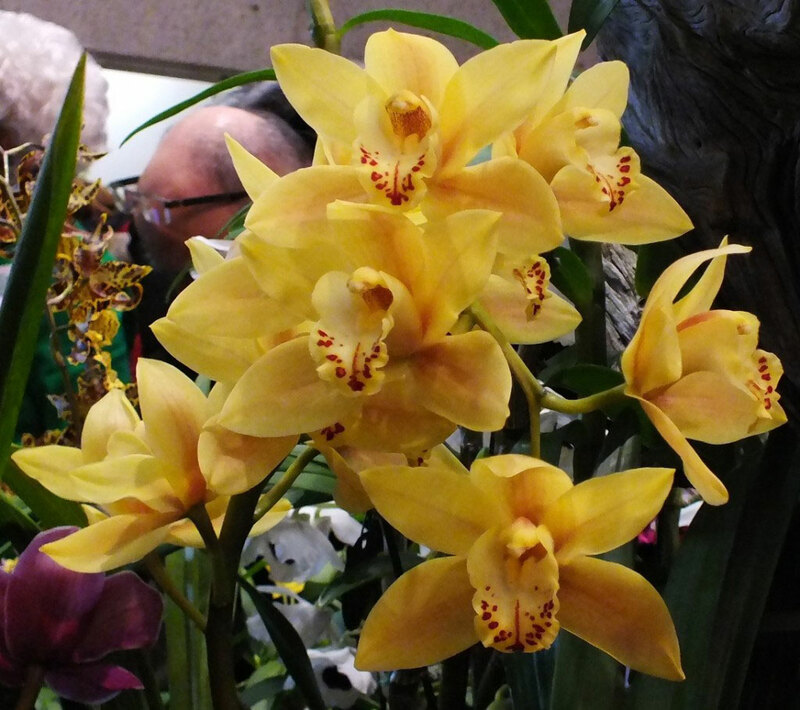 The COC represents affiliated societies and their members on Canada wide issues and promotes the cultivation of orchids through exhibitions, publications, lectures and seminars; it supports the conservation of orchids and it makes awards in the form of medals or trophies for excellence in the development and culture of orchids. 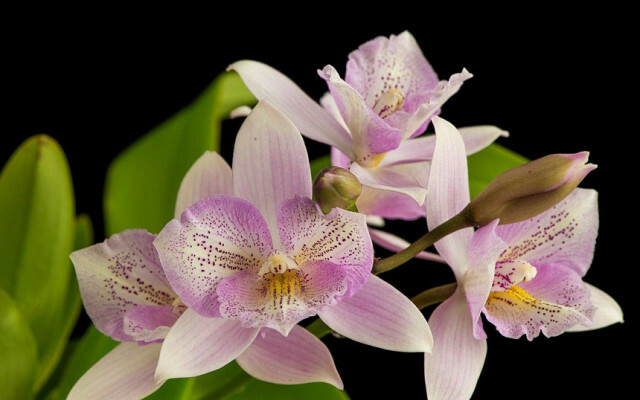 See what we’ve been up to since your last visit. 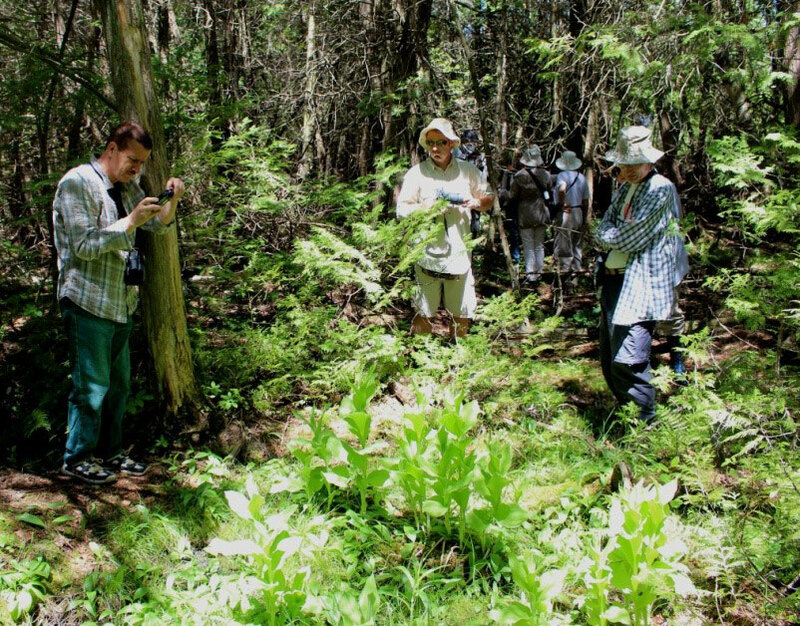 Let us know if your society is planning an event or launching a new program and we’ll spread the news for you! 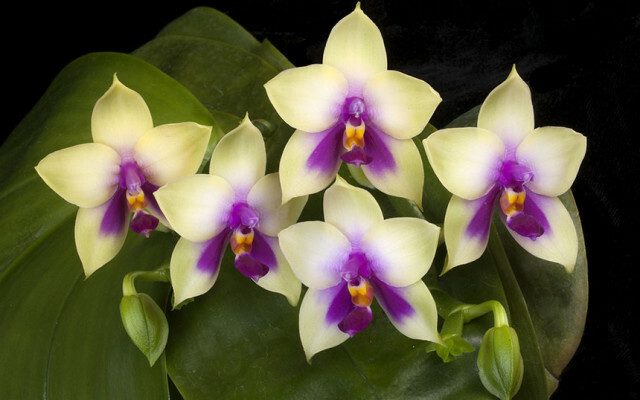 Get in touch with vendors for your orchid orders. 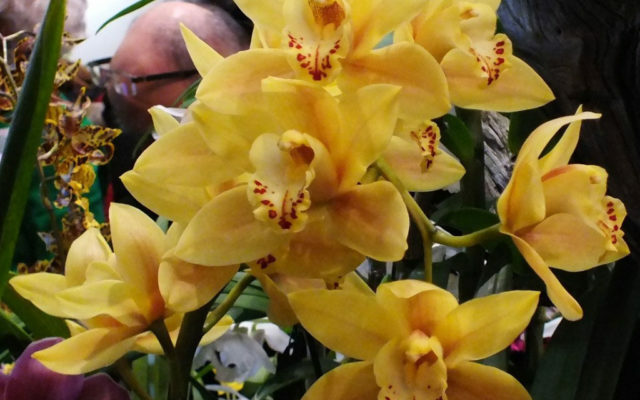 You can also join our vendor list if you are a Canadian Orchid Vendor. 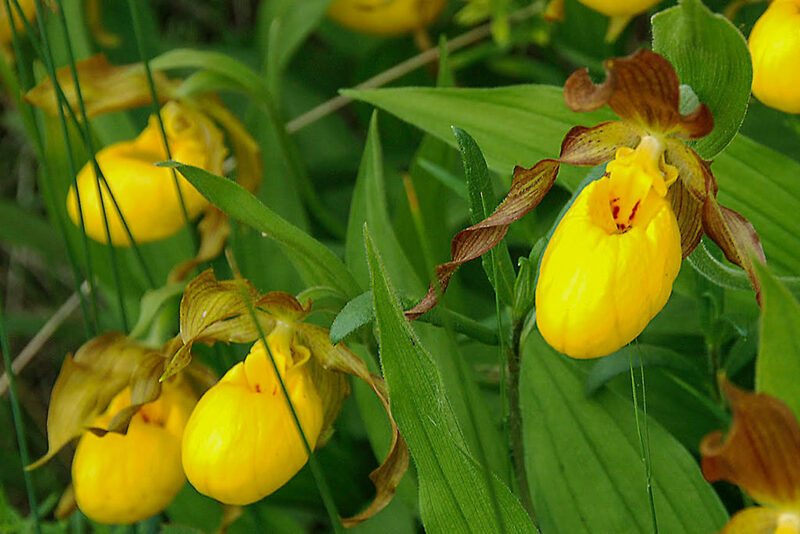 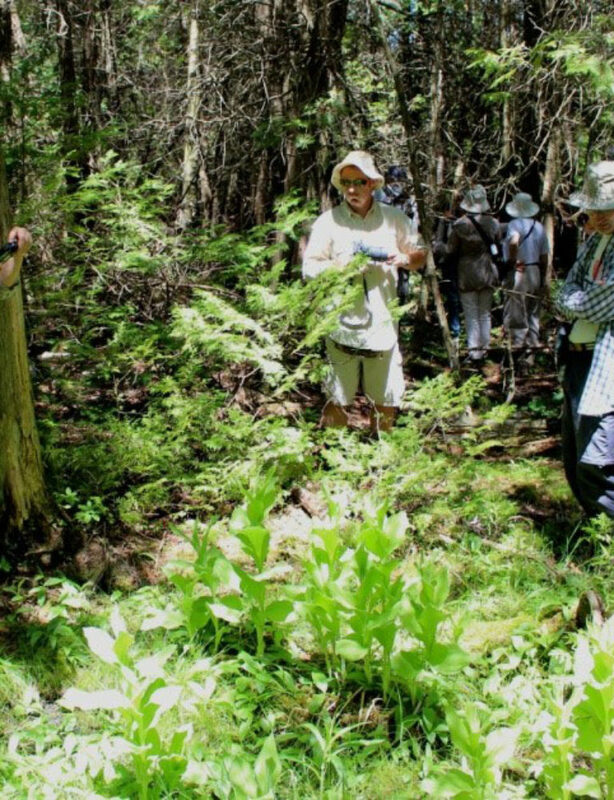 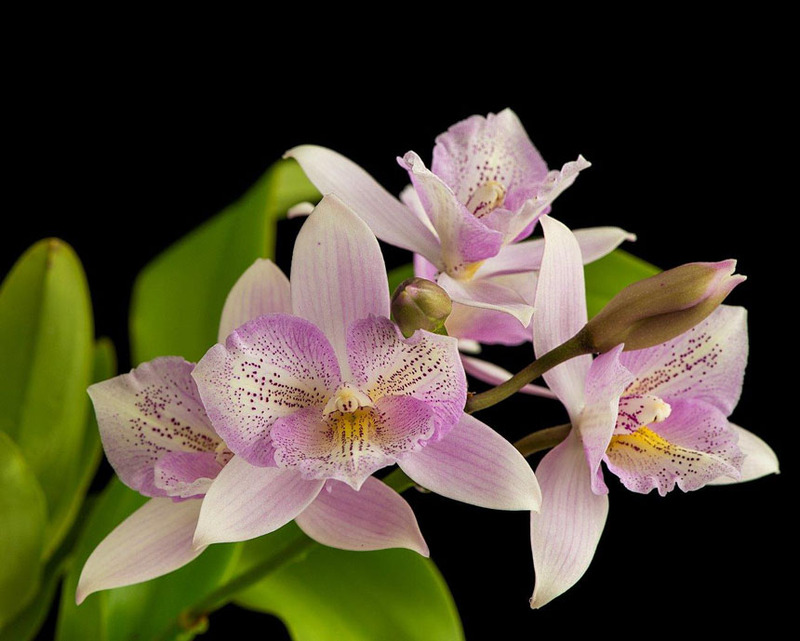 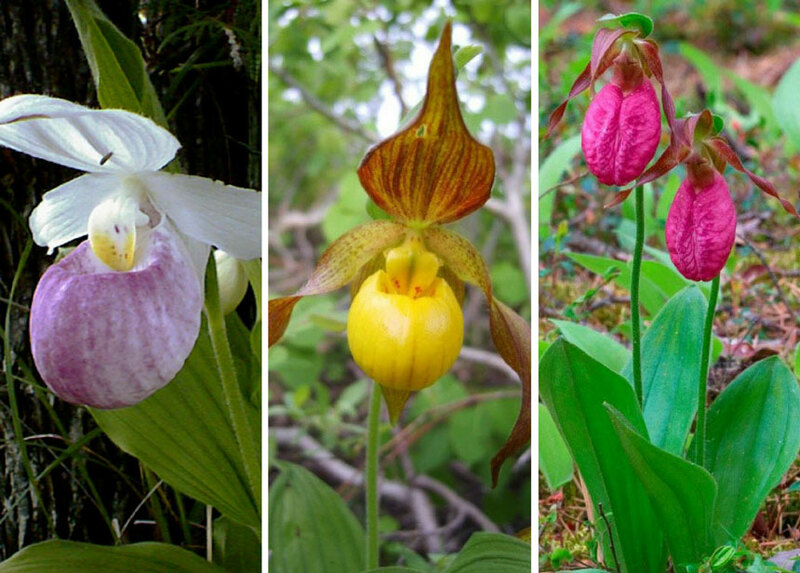 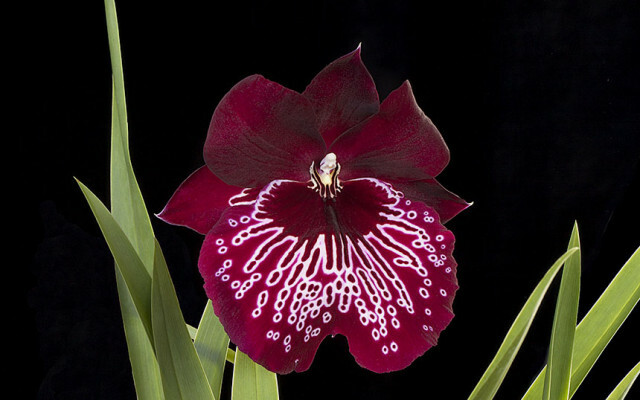 Canadian Orchid Congress holds monthly webinars. 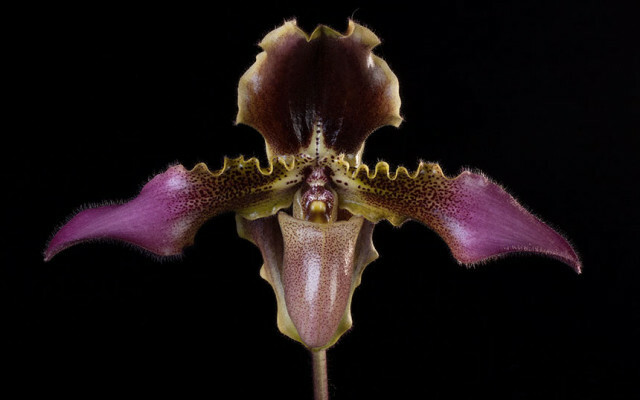 We cover a wide range of subjects from breeding to preservation. 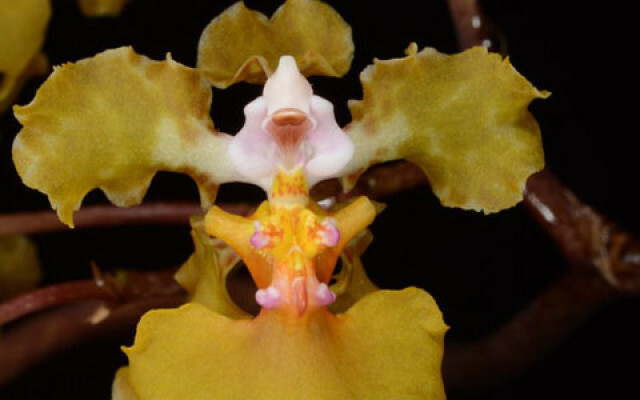 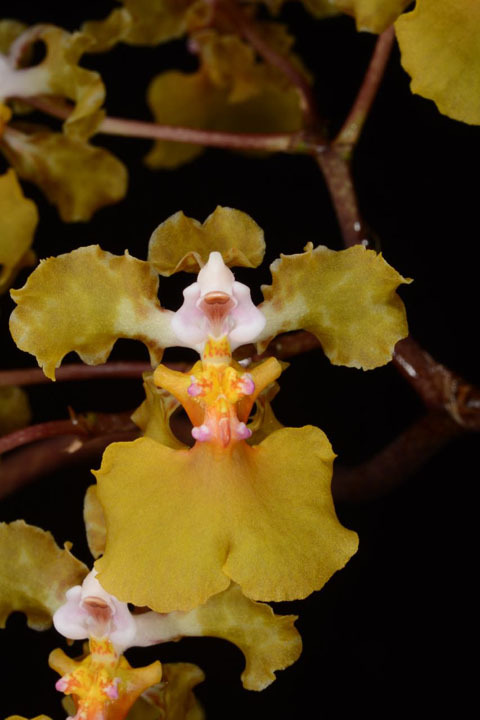 Checkout this year’s orchid shows and let us know if you’re planning one!